Why do Office 365 customers turn to a 3rd party archiving and eDiscovery solution when these capabilities are “built-in” to Office 365? 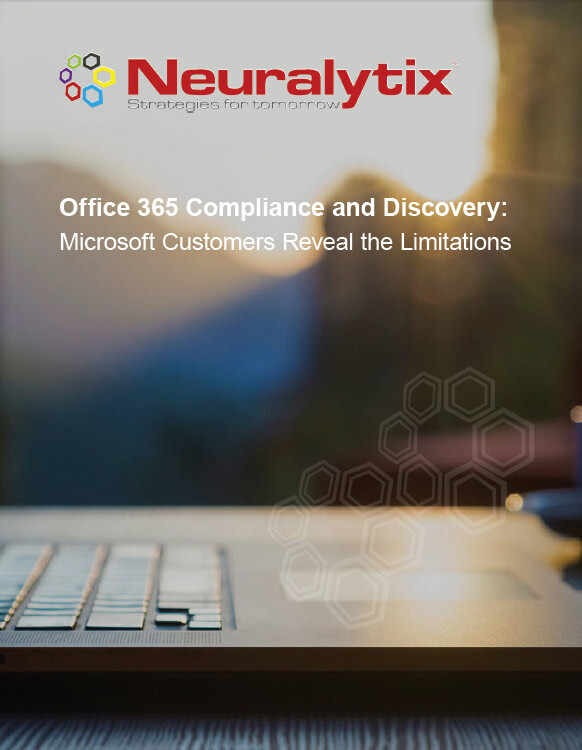 Research firm Neuralytix spoke with Office 365 users who also used Veritas Enterprise Vault.cloud. Written by analyst Ben Woo, this research report summarizes what he found out – in the words of the customer – and puts it into a business context with his guidance. Thank you for registering for this White Paper. You can now download a copy of the report.